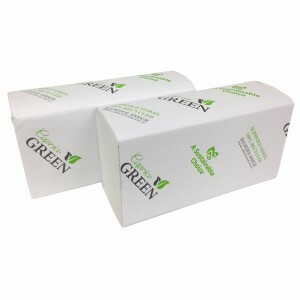 Our slimfold interleaved towel provides superior absorbency while remaining an economical choice for busy washrooms, whether at your office, commercial facility or hospitality venue. 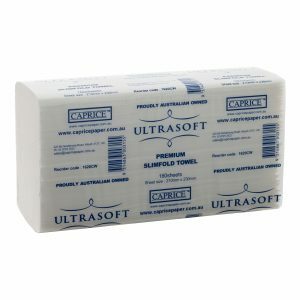 The portion-controlling design cuts down on waste and reduces the need for constant restocking. 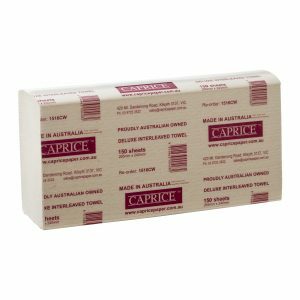 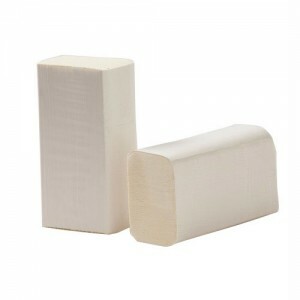 This paper towel is suited to the DPIL, DPILB and DPILW dispensers from Caprice.